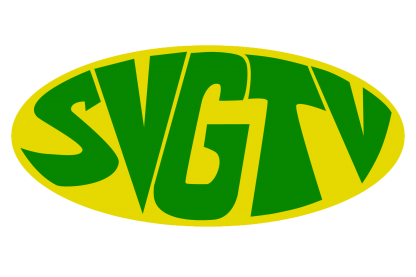 In an interview with SVGTV News, Director of Social Development in the Ministry of National Mobilization, Merissa Finch-Burke, revealed that before certain centers or facilities are to be officially established, the legislation and operational guidelines of these facilities first have to be clearly drawn out. Finch-Burke says that this country operates under the old juvenile act which is not compliant with the OECS model. She also highlights that the proposed child justice model bill which will soon be adopted by parliament – will help to ensure that rights of youngsters are protected and cared for. She says one of the improvements to be made in the legislation is to increase the age of criminal responsibility from 8-years to 12-years.